Nendo is part of 11 international designers participating in an exhibition called “Can You Imagine? 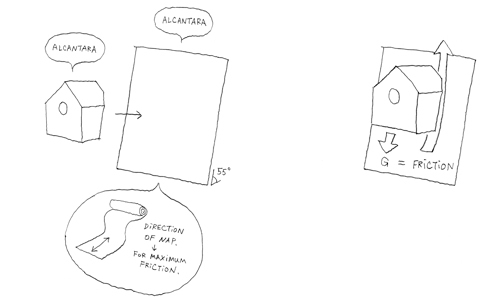 Alcantara, potential of a material” at the MAXXI in Rome. 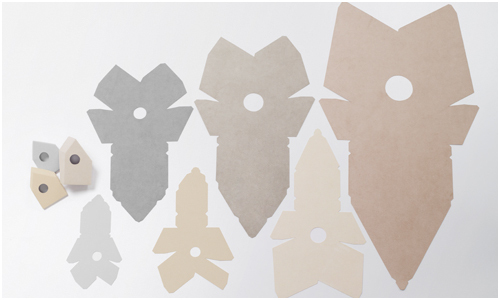 This exhibition specifically explores the uses of Alcantara, a suede-like artificial leather, in design. 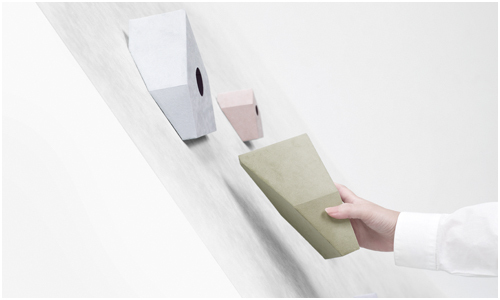 The team at Nendo designed a non-slip birdhouse out of alcantara, as they noticed the non-slip nature of the materials on its surface. This material is already being used in the automotive industry, specifically to upholster car seats to ensure driver stability. 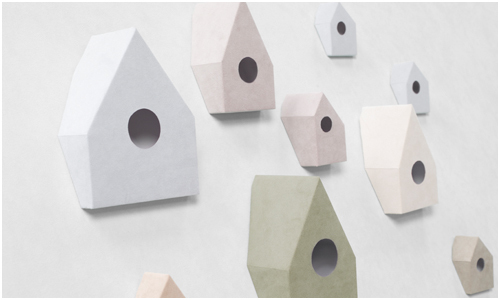 This non-slip birdhouse also takes advantage of the non-slip quality of alcantara’s texture to create an installation with a slanted wall. 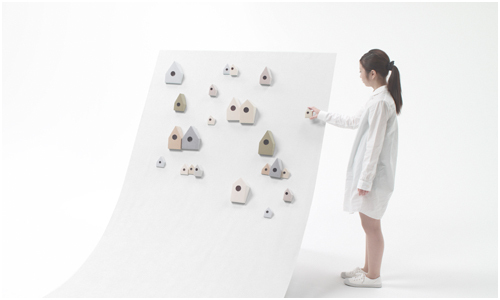 Without glue nor screws, the birdhouses stay on the wall, creating an interesting sight. Other designers participating include: Massimiliano Adami (Italy), François Azambourg (France), Giulio Cappellini (Italy), Lorenzo Damiani (Italy), Paola Navone (Italy), Patrick Norguet (France), Satyendra Pakhalé (India), Raw Edges (Israel), Marcel Wanders (Holland), Nika Zupanc (Slovenia).